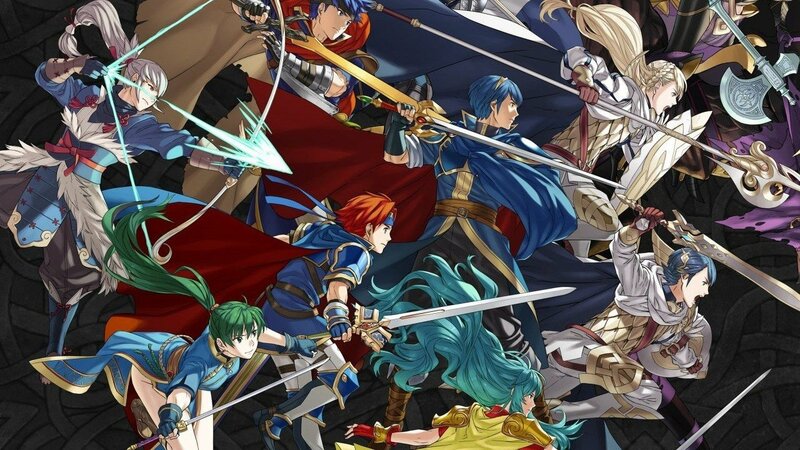 Nintendo knew what they were doing when they created Fire Emblem Heroes, the free-to-play mobile title that's steadily tapped its way into players' hearts since its release back in February. The game is a considerable success, thanks in no small part to its continued updates and new features. The latest update to the game is of particular interest to players: not only have the developers have tweaked a few gameplay settings, they've also introduced an all-new special event called Tempest Trials that will be running for the next two weeks. Tempest Trials is a challenging new special event for Fire Emblem Heroes that introduces players to a series of maps that must be conquered one after another. Players will be limited to a number of teams, and if or when any Hero falls in battle, they can't revived for the duration of the challenge. To make matters even more interesting, the last map in the series includes a special boss stage, and conquering this final evil will grant players a large number of additional points. Fortunately, even players that die in their quest for victory will be rewarded pooints, and once the challenge has been completed, players can trade in their points for rewards, regroup, and face the challenge all over again. There's more to the latest Fire Emblem Heroes update than just the Tempest Trials. The developers have also seen fit to kick in an all-new Xenologue Map, complete with its own chances for earning rewards, and keen-eyed players will likely notice the update's host of new gameplay tweaks and balances like the Double Tap to Wait option and Auto-Battle Text options. The new update has also increased the number of teams players can create to eight total, and players can now name their teams as well. Also, players can set their own defensive teams for the Arena, and quest rewards can be gathered all at once instead of individually. Lastly, players will now be able to see victory conditions at the beginning of battle, assuming that battle has specific victory conditions, and the development team have reduced both load times and data transfer rates during play. Fire Emblem Heroes is one of the latest and hottest free-to-play titles. To discover more great F2P experiences, head on over to our list of the Best Free To Play Games.